RoundChillies’ expert website development team creates a new website almost every other day. From startups to small-to-medium businesses to corporate giants, our developers can create customised websites as per your need. 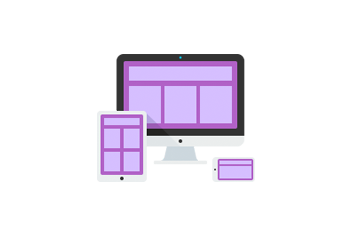 We have experience in all facets of web design and development to help our partners reach their full potential. Put your business on-line, get more leads and grow your business. Take the first step to your digital on-boarding and create that fine piece of art that people call a website.